And for those who love staying at The Ritz-Carlton, you’ll love living there. A residence at The Ritz-Carlton is a home not only defined by sophisticated style and sumptuous finishes, but equipped to deliver legendary Ritz-Carlton service. 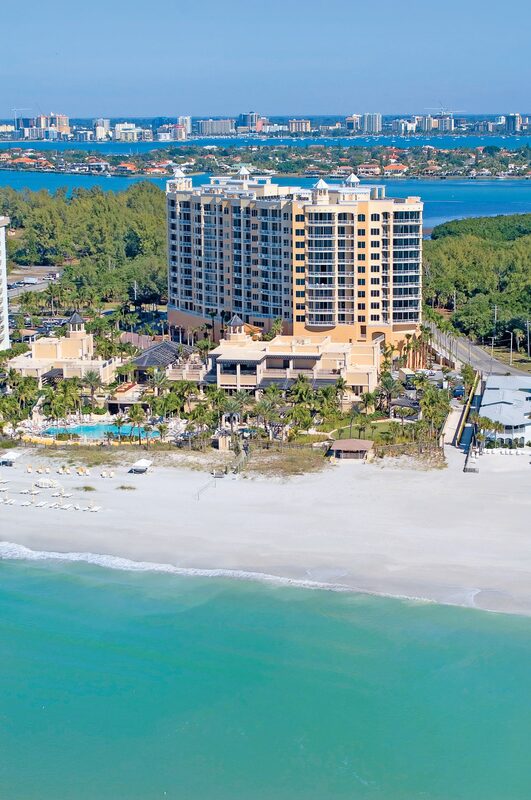 In Sarasota, The Ritz-Carlton offers four different towers of distinctive condominiums for sale – many of which overlook spectacular Gulf and Bay water views. Discover the exclusive lifestyle at the The Residences at The Ritz-Carlton set within the world-acclaimed hotel. Enjoy conveniences beyond compare, including 24-hour room, concierge and housekeeping services. A convenient walk to the vibrant downtown Sarasota cultural scene, restaurants and shopping makes for an exciting city lifestyle. This extraordinary, nearly 5,000 square-foot Penthouse Residence is one of only four sought-after Penthouses at The Residences at The Ritz-Carlton. The elegant gallery-style foyer entrance leads to a sitting room separating the formal living room and dining with a breakfast area and an eat-in gourmet kitchen. View more of The Residences at The Ritz-Carlton for sale at 1111 Ritz Carlton Dr. Located in the heart of downtown Sarasota by the Bayfront, The Tower Residences indulge owners with 24-hour concierge services, in-room dining, a heated resort-style pool with spa, inviting outdoor spaces, and a third-floor amenities level with private theater, large fitness center, library, recreational and entertaining rooms, and a business center. This spacious, three-bedroom residence provides panoramic views of Sarasota Bay and the Ringling Bridge. From it’s downtown location, the many culinary and cultural amenities of Sarasota are just a stone’s throw away. View more Towers Residences at The Ritz-Carlton for sale at 35 Watergate Dr. 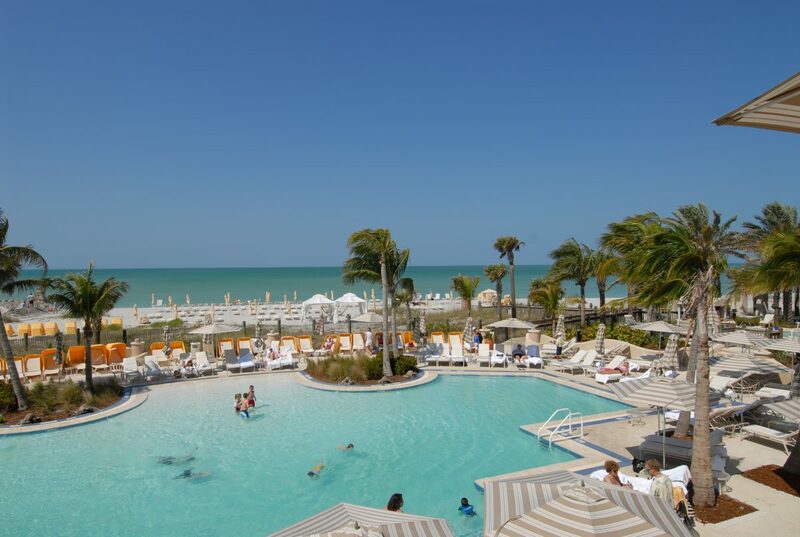 The Ritz-Carlton Beach Residences offer a sophisticated blend of casual Gulf Coast living and cosmopolitan excitement from the white sandy beaches of Lido Key. The Beach Residences encompass nearly 8 acres and over 400 ft. of Gulf frontage on Lido Key, located one mile from the world-class shopping and dining of St. Armands Circle. Downtown Sarasota, rich in many cultural amenities such as opera, symphony, ballet, art galleries and restaurants, is only two miles away. The first class services and incomparable amenities of the legendary Ritz-Carlton include 24-hour security, a grand social room, state-of-the-art fitness center, concierge services, and an owners heated pool and spa. 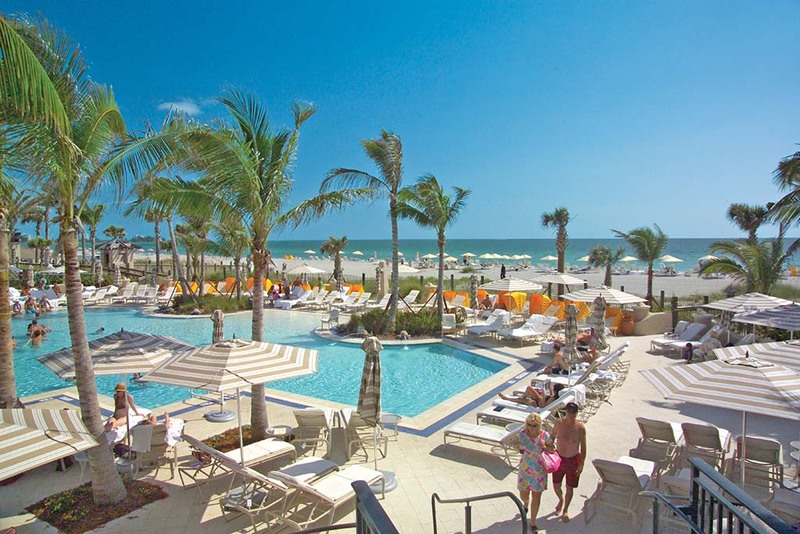 The Ritz-Carlton Members Club grants you access to the private Members Beach Club. View Ritz-Carlton Beach Residences for sale. Coming soon, The Grande is an iconic 18 story waterfront residential tower designed by SB Architects with 72 exceptional condominium residences. 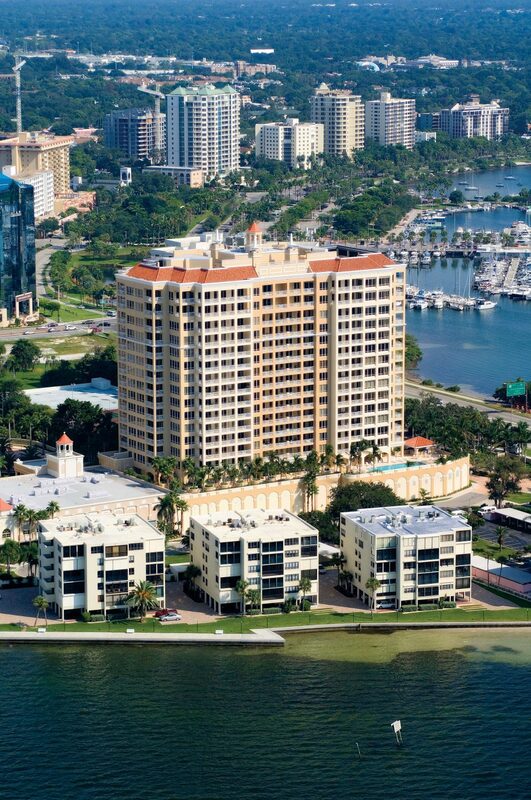 Located on The Ritz-Carlton hotel property, the Grande enjoys spectacular views of Sarasota Bay and the Gulf of Mexico. Residences with east to west water and city exposures range from 2,700 square feet to over 7,000 square feet. World-class services are provided by The Ritz-Carlton. Amenities at The Grande include a magnificent rooftop pool and spa with elegant entertainment areas and breathtaking views. 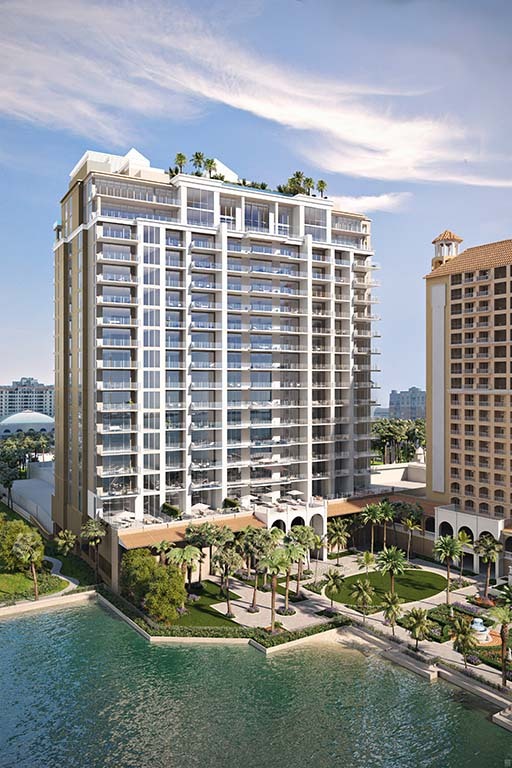 Learn more about new spectacular residences at The Ritz-Carlton Residences, Sarasota, The Grande. 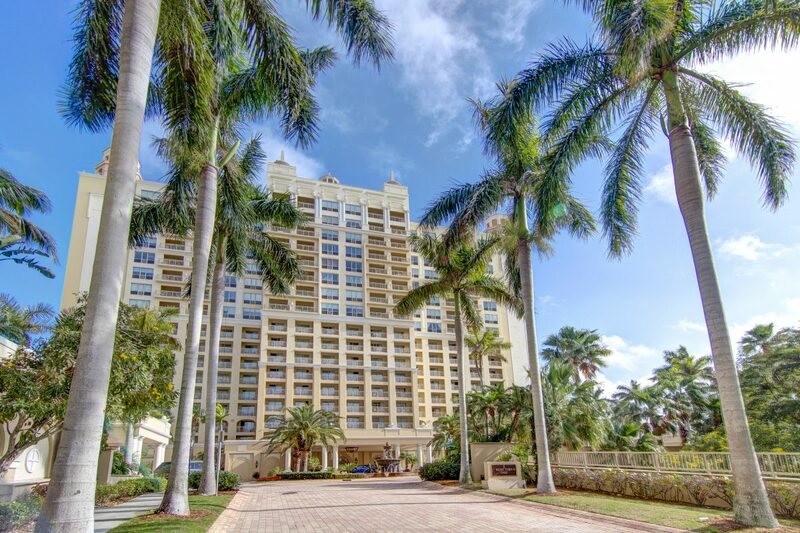 Ideally situated in the lobby of the hotel, our elite team of real estate professionals offer extensive expertise in four of Sarasota’s most prestigious addresses. To explore the resale possibilities at The Ritz-Carlton, Sarasota, stop by our on-site The Ritz-Carlton sales office or the onsite sales center for The Grande today. View more of The Ritz-Carlton Sarasota real estate here. 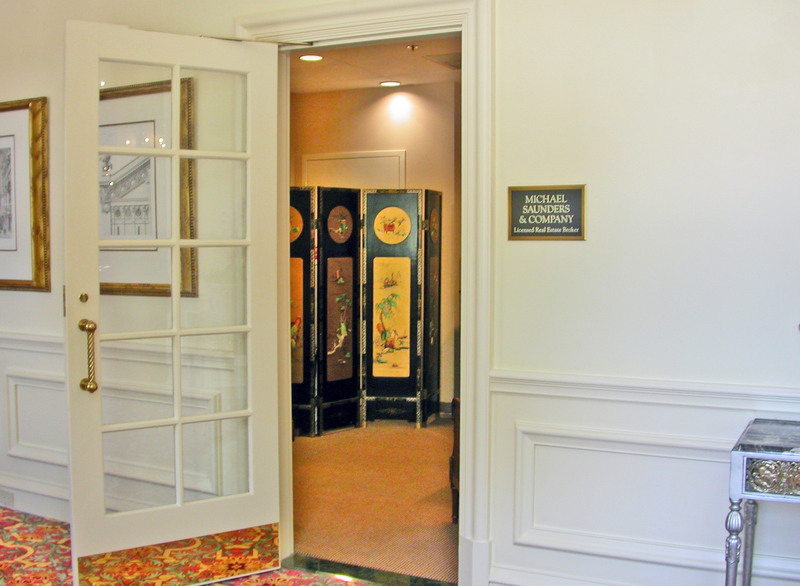 Visit the Michael Saunders & Company sales office in the lobby of The Ritz-Carlton.